Sometimes a watch is more than just a watch. Sometimes it's access to your music, your audiobooks, your podcasts, your photos, and your radio. 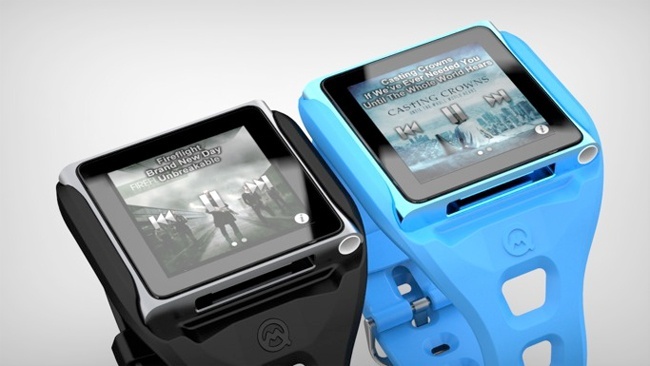 The Quad Mountain Ultimate One iPod Watch is just that and all the stylish design you can pack into a wrist full of plasticy iPod tech. They also happen to use KeyShot and have used it to render the first images of the watch that helped them successfully achieve funding via the Ultimate One Kickstarter project. The idea was sparked. 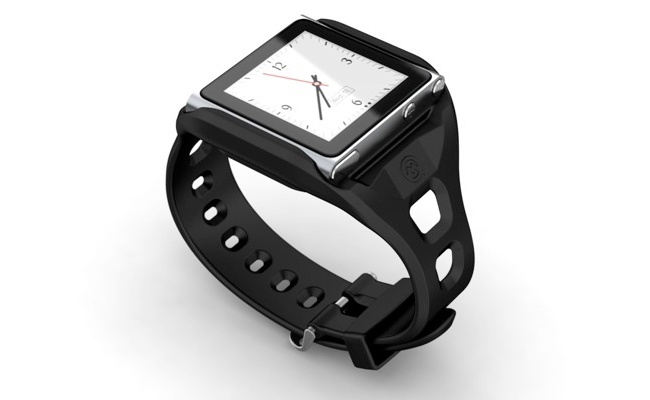 Early prototypes of the watch were modeled using Creo Elements/Pro, rendered using KeyShot and shown to people. Excitement ensued. Surely it would sell. The next move was to crowdfund the manufacturing of the watch through Kickstarter using the images rendered in KeyShot to tell the story. 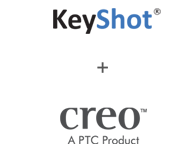 Within 25 days, 158% of the funding target was achieved and request for other products have poured in ever since. From marketing and manufacturing to packaging, Quad Mountain was able to use KeyShot to illustrate their idea with ease. Even though the Kickstarter project is over, you can grab the iPod watch wristbands for a discount price on the QuadMountain website. You have a choice between 7 different colors, beautifully rendered in the image above. June 12th - 15th. 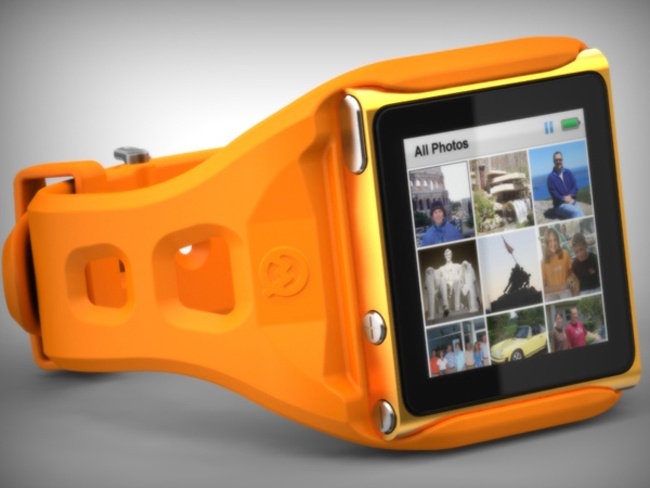 First, you'll also want to stop by the Luxion booth (#520) for your chance to win a Ultimate One iPod watch. 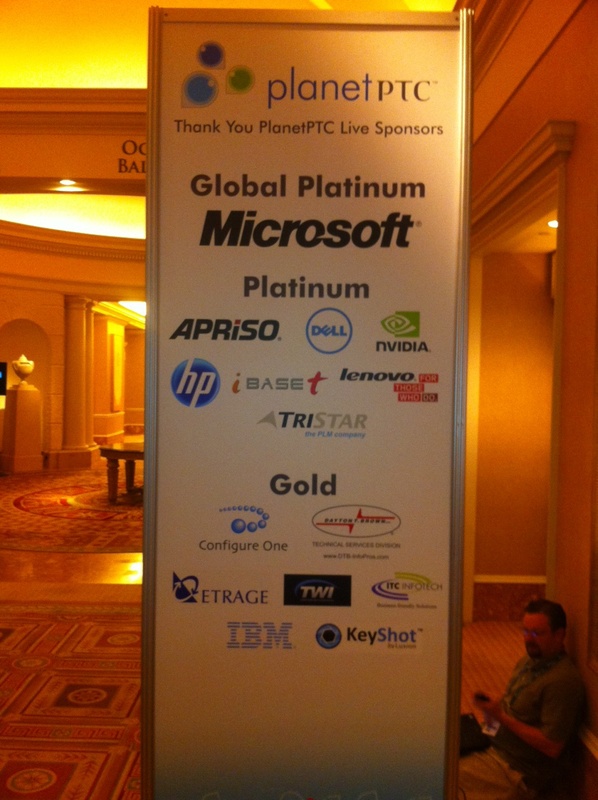 Then catch Tim McLellan, Founder of Quad Mountain LLC, presenting Planet PTC with KeyShot! Here are all the details! Presented by: Tim McLellan, Founder of Quad Mountain LLC, and Thomas Teger, VP of Marketing, Luxion, Inc. Check it, Check it Out Y'all. KeyShot Booth at PlanetPTC.